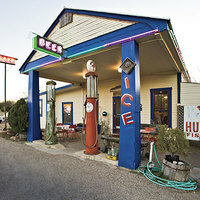 The Hilltop Cafe is a place where food and music-lovers gather to enjoy the sumptuous fare, the unique Hill Country ambiance and great Texas music. 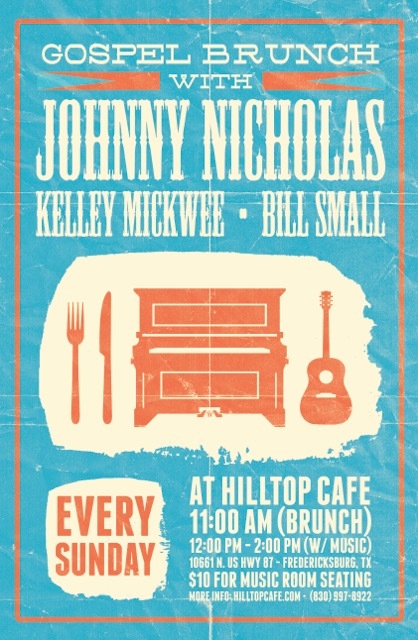 Check out NPR’s Weekend Edition Saturday segment about Johnny Nicholas and the Hill Top Cafe. To our friends, family and patrons of Hill Top Cafe, we have set up a GoFundMe page to help with our Defense Fund for our on going water issue. If you would like to make a donation, please visit the GoFundMe page. 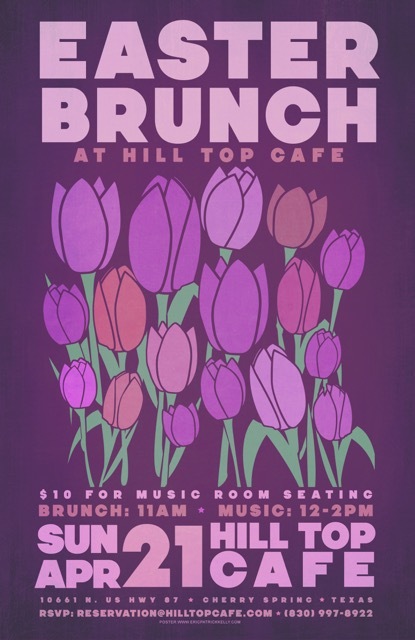 Make plans now for our next Hill Top event!